NASHVILLE – The combined Framingham Police & Framingham Fire hockey team is now 3-0, and headed into the championship round today, Feb. 24 in Nashville. 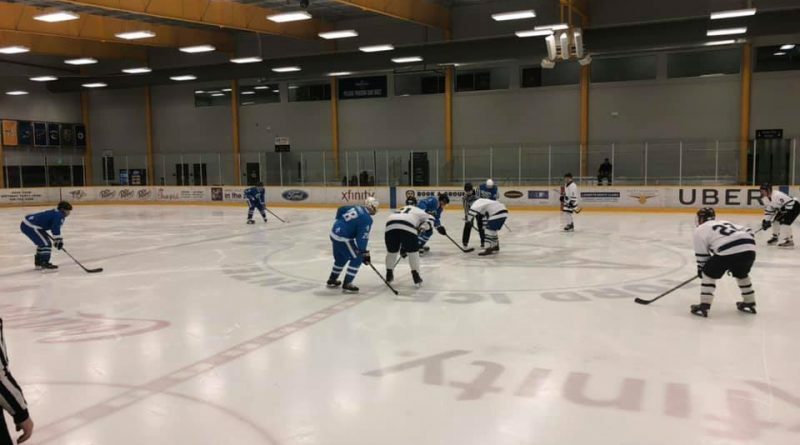 5th Annual Nashville Heroes Cup charity hockey tournament in Tennessee. The Framingham hockey team defeated the St. Louis fire team 10-3 on Friday, and then defeated the Evansville Fire hockey team 8-1 later that day. 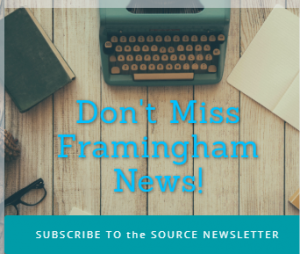 On Saturday, the Framingham team defeated the St. Louis police team 10-6.